My name is Jayd, and I am an experienced Wedding Videographer, who will read the personality of each wedding and capture it forever. I am a full time web designer and graphic artist, and love to let my creativity flow into video production in my spare time. 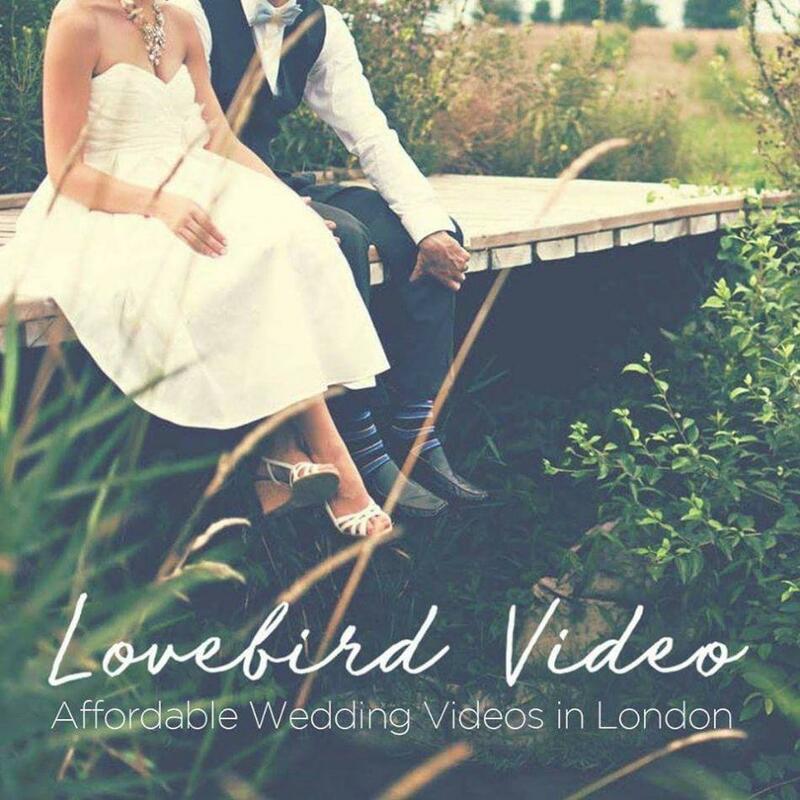 I have been filming and editing videos for over 15 years, and enjoy making wedding videos immensely – getting the mood and tone just right, and bringing forth tears of joy. My roots lie in teaching animation & digital media, which means that I love documenting special days with my professional camcorder and editing them to a myriad of different tracks (specially chosen by the bride and groom). Because I work alone, there are no over-the-top studio fees or overheads, meaning I will always be the more affordable option in London. Armed with my camcorder, my iMac, my creativity/passion for video – I will commit your memories to moving images in a way that will leave you wanting to watch them again and again. There are different packages available in the range of £350/£500/£750 for every budget (which saves you tons of money compared to studios who will charge thousands!). As well as the full lengthy clip, you will also receive a 4 minute \'Highlights Clip\' - which you can share with friends on Twitter, Facebook, and Youtube - which will be set to your favourite song.